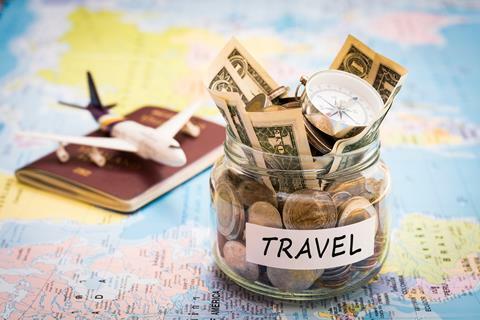 Plexon is offering two $500 travel awards for FENS Forum 2018. Plexon will be attending the FENS Forum 2018. We hope to see you there. 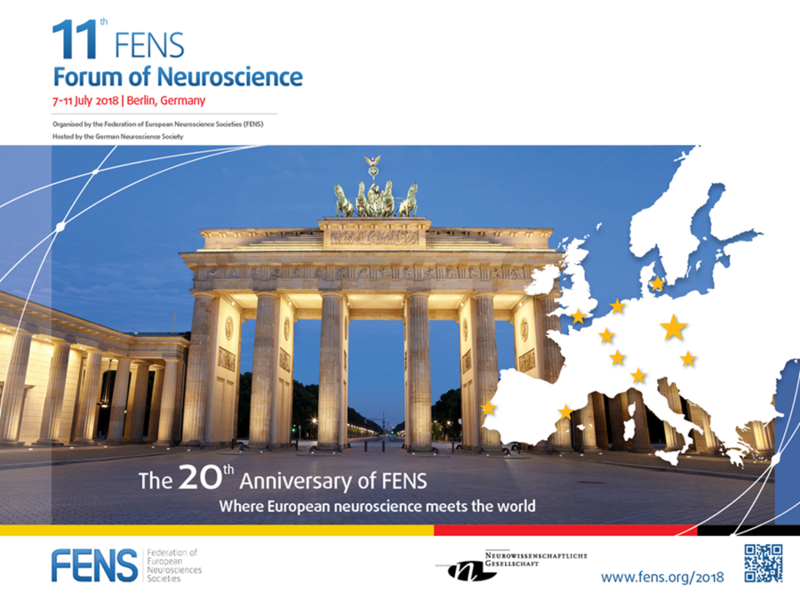 Schedule now to discuss your data with with our experienced sales engineers at the 11th FENS Forum of Neuroscience in Berlin.